This F1 Hybrid Mini Bitter Gourd Green Gem 319 is a vine crop with fine stem. It grows well in hot and humid conditions. Fruits are 12cm long and dark green in colour. Fruiting in 60 days after sowing. Non bitterness, improve appetite and highly nutritious. Lettuce No.4 tends to grow rapidly under hot and humid conditions. It is loose leaf type and ap..
Green World Caixin Green Seeds (GW-2)Sawi Hijau 青梗菜心 Caixin Green Stem No.2 is a specially sele.. 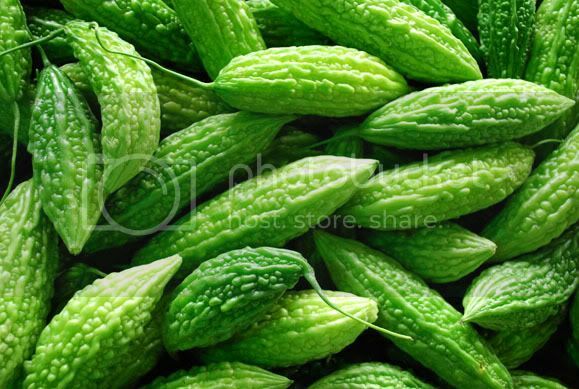 The OKRA 103 breed is a specially selected seven angled local variety.Grows particularly well in tro..
Green World Bitter Gourd Seeds (GW-105)Peria 苦瓜 Bitter gourd is a vine corp with fine stems.It ..
Green World F1 Bottle Gourd-Jade Side Seeds Labu Air 蒲瓜 This F1 Hybrid Bottle Gourd 312 is..